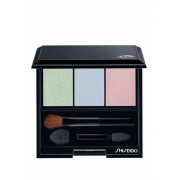 A pallet of three shimmering pastel shades – mint, baby blue & pastel pink, layer them up for endless variety. Satin smooth texture, for comfortable, all day wear. 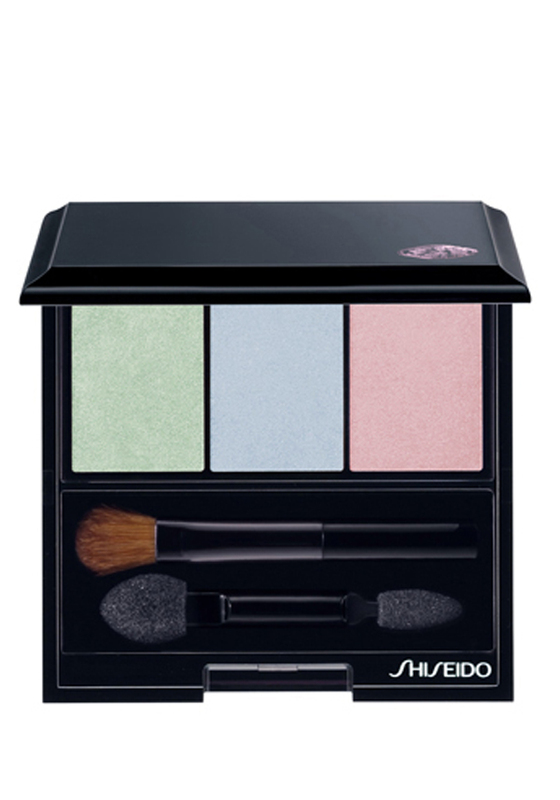 From Shiseido, in a black gloss compact with internal mirror & 2 brushes.